We consider perturbative solutions of integral equations whose terms are divergent integrals. We attempt to give meaning to such solutions by assigning specific values to the divergent integrals in the expansion. We find that such seemingly arbitrary assignment of values in fact leads to legitimate solutions to the integral equation. Also, the assigned values are demonstrated to be connected to the boundary or initial conditions imposed on the inhomogeneous differential equation underlying the integral equation. E. Galapon and R. L. Y. Fallorina. 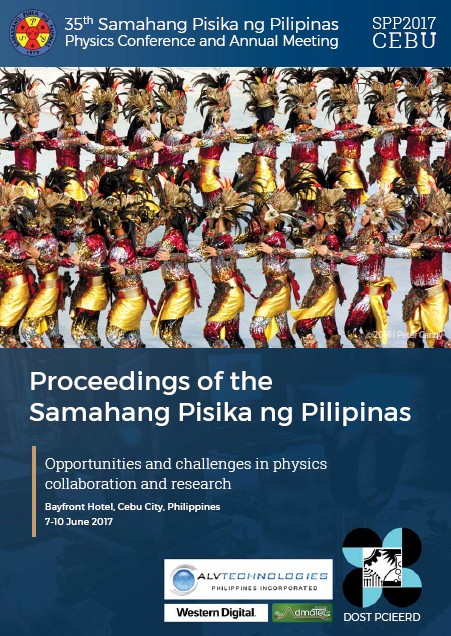 Making sense of perturbative solutions whose terms are divergent integrals without renormalization, Proceedings of the Samahang Pisika ng Pilipinas 35, SPP-2017-1F-06 (2017). URL: https://paperview.spp-online.org/proceedings/article/view/176.